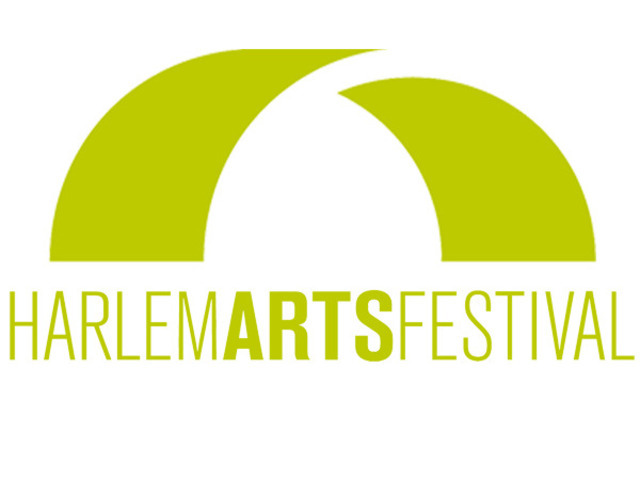 Harlem Arts Festival opens 2014 artist application, application fee lowered | HarlemGal Inc. Listen up, Harlem artists! The Harlem Arts Festival is now accepting applications for its 2014 festival. Artist application fees have been reduced from $35 to $25. The Harlem Arts Festival’s application process is uniquely democratic. The festival puts out an open call in the Fall of each year, encouraging artists of all disciplines to apply with details of their background, examples of their work, and their connection to Harlem. Applications are reviewed in the spring of each year by the Harlem Arts Festival’s artistic selection committee (ASC). To learn more about the artist application fee go here or HAF, check out their website. This entry was posted in art and culture, Community, education, Harlem, Harlem bloggers, Harlem blogs, HarlemGal and tagged Artist application fees, Harlem, Harlem artists, Harlem Arts Festival, Neal Ludevig. Bookmark the permalink. My name is Kervin .. I’m an upcoming artist and would love for my work to be display at HAF ..you guys can see my work @ AAkomics on FB http://www.dejoiejewels.com click on AKomics ..